Being a military family it is often hard to plan family events between work schedules, training, and school. 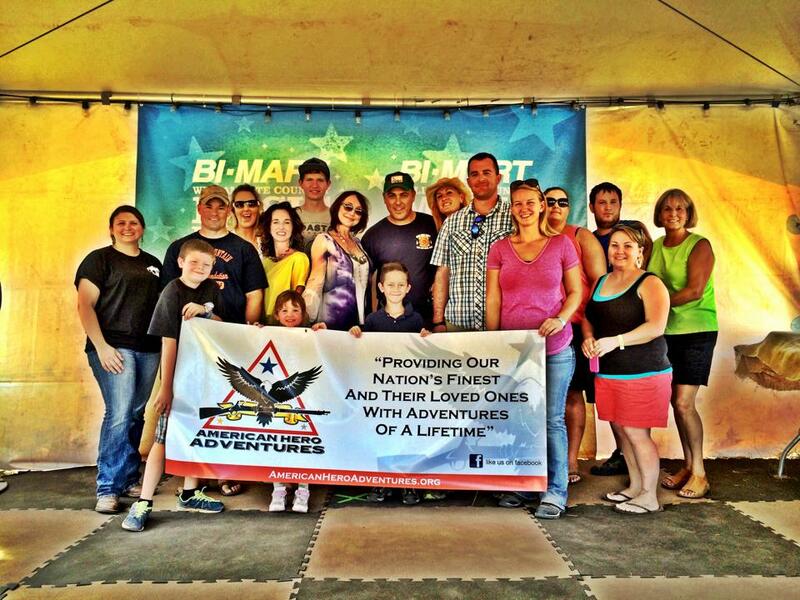 Thanks to American Hero Adventures for making it possible for our family to not only attend the Willamette Valley Country Music Festival, but also giving us to opportunity to meet Pam Tillis, Amy Clawson, Thompson Square, and Craig Campbell. Again, thank you American Hero Adventures!